What a fab venue Lincoln’s Inn is! 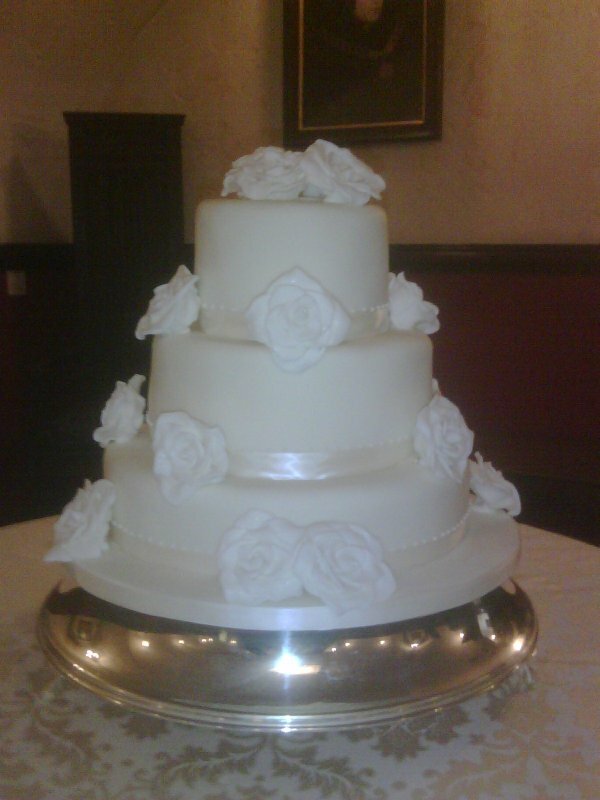 I delivered a stunning wedding cake today for Vic and Stephen there. They asked for something chic and smooth so that’s what we did with beautiful white sugar roses. Their wedding took place in the Old Hall and the Crypt at Lincoln’s Inn. My good friend Tash from Drake Algar florists in St John’s Wood did the flowers which were absolutely lovely. And the sun was shining. What more could a bride ask for!